“Looking forward, accelerating growth will be our number one priority." “In 2019 we expect market conditions to remain challenging." Unilever is a prime example of what it takes to sustain growth when the environment isn’t willing to cooperate. Unilever is no rookie when it comes to competitive supply chain management strategies. 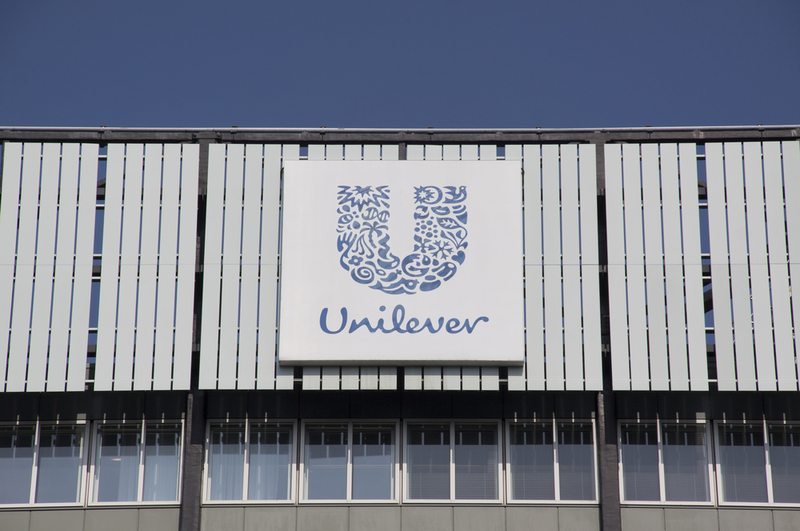 Unilever is no rookie when it comes to competitive supply chain management strategies, as the company highlighted close to $34 billion for total spend in their May 2018 Supply Chain Overview report. Within those figures, logistics and operations made up 44 percent of the total cost with marketing and business services closely following at 34 percent. The report also revealed the regions heavily involved with the total spend was split between Asia (32 percent), Europe (30 percent) and the Americas (27 percent), which all together made up 89 percent. The remaining 11 percent were split among regions such as the Middle East, Russia, Ukraine, Belarus and Africa. These numbers make it very clear that Unilever boasts a significant global presence and shows no signs of slowing down. 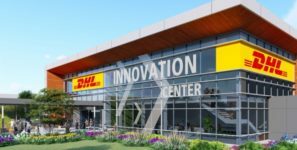 The company has also been making news headlines with efforts toward waste-elimination, which creates an environment supportive of cost reduction and maximizing the use of packaging. Through what’s known as the Loop, premium packaging that is delivered directly to the customer is returned and refilled. Aluminum and glass were among the materials announced in the waste-free shopping system. The goal is to reduce the number of packages being thrown away. Global brands such as Dove and AXE confirmed they will test the Loop system with a stainless steel designed to last for at least 100 cycles, according to Unilever. Unilever is a prime example of what it takes to sustain growth when the environment isn’t willing to cooperate. The company released information revealing that 2018 proved to be successful with total growth of 3.1 percent, minus spreads and July Argentina growth. Argentina’s hyperinflation was to blame for the exclusion. “Looking forward, accelerating growth will be our number one priority,” Jope vows. “With so many of our brands enjoying leadership positions, we have significant opportunities to develop our markets, as well as to benefit from our deep global reach and purpose-led brands. We will capitalize on our strengthened organization and portfolio, and our digital transformation program, to bring higher levels of speed and agility. Strong delivery from our savings programs will improve productivity and fund our growth ambitions.